Bilateral Salpingo Oophorectomy is a type of surgery performed by removing the fallopian tubes and ovaries. This surgery is indicated to treat cancer of the fallopian tubes, ovarian cancer, uterus cancer, infections of the ovaries, and hormone-dependent breast cancer. 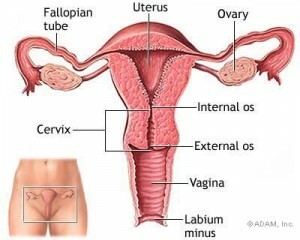 In bilateral salpingo oophorectomy, the tubes and ovaries may be extracted with an open procedure or via a laparoscope. 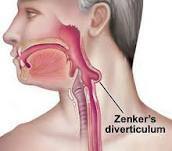 Before this procedure can begin, the individual is given a general anesthetic. When open surgery is performed, the abdomen is needed to be shaved and scrubbed with soap and antiseptic, and the incision is done in the lower abdomen. The ovaries and tubes are found and extracted. To exclude possibilities of the ovarian remnant syndrome, the gynecologist should be careful to remove all of the ovaries. After extracting all of the ovaries, the abdomen is closed in layers. When the surgery is performed with a laparoscope, the individual is prepared the same way as in an open procedure. An incision is done just below the navel. Bleeding vessels are cauterized with an electrocautery instrument. The laparoscope is inserted through the navel incision, and the abdominal cavity is inflated with carbon dioxide to divide the organs. A trochar is then positioned over the tube and the ovary to be removed, and the abdomen is punctured. The doctor-surgeon looks through the scope and locates tubes and ovaries using the channels in the scope, and passes small surgical instruments as needed, removing the tubes and ovaries. The incisions are bandaged and the individual is transferred to the recovery room.